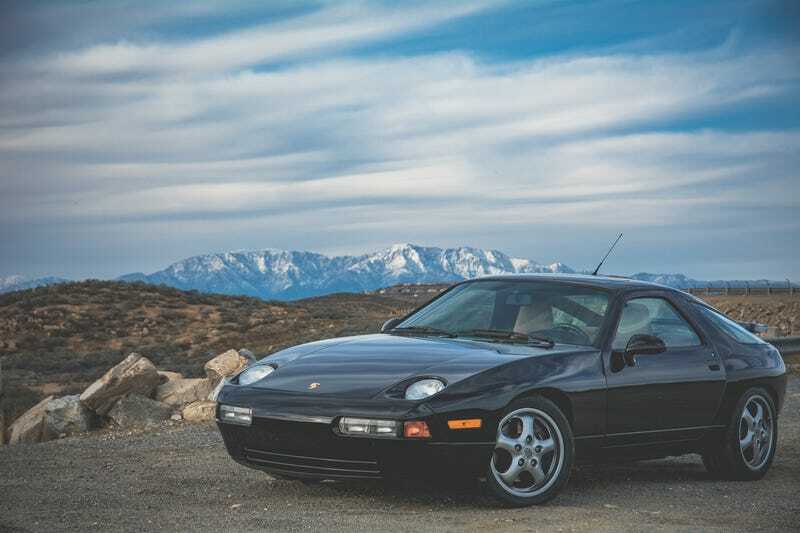 This month we’ve been celebrating the existence and influence of the Porsche 928. It’s a car you need to know. This weekend’s wallpaper comes from Matt, who saw our video on the 928 and sent us this lovely refreshing picture. Thanks, Matt! Photo credit: Matthew Follansbee. Used with permission. You can follow Matt on Instagram @m_follansbee. For a big desktop version of the photo to save, click here. Thanks, Matt! Weekend Wallpapers are usually featured on Sundays (but not always!). Got one you’d like us to run? Send it to justin.westbrook@jalopnik.com with the subject “Weekend Wallpaper.” Just make sure you have the rights to use it.